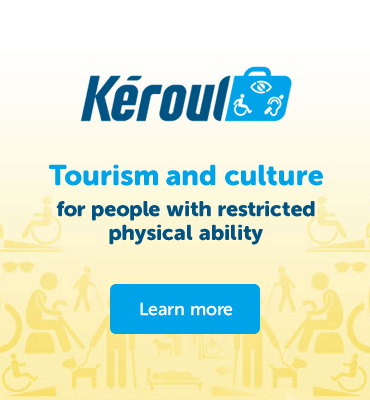 In 2012, the team at Parc national d’Oka earned the Mention Kéroul, a distinction that honours managers who provide accessible services to persons with reduced mobility. That year, the park had really gone the extra mile in adapting ready-to-camp Huttopia tents to the needs of disabled guests. The two tents offer accessible countertops, tables, picnic tables, and door and window locks, in addition to access ramps and raised firepits. Each is also located near sanitary facilities with an accessible shower. 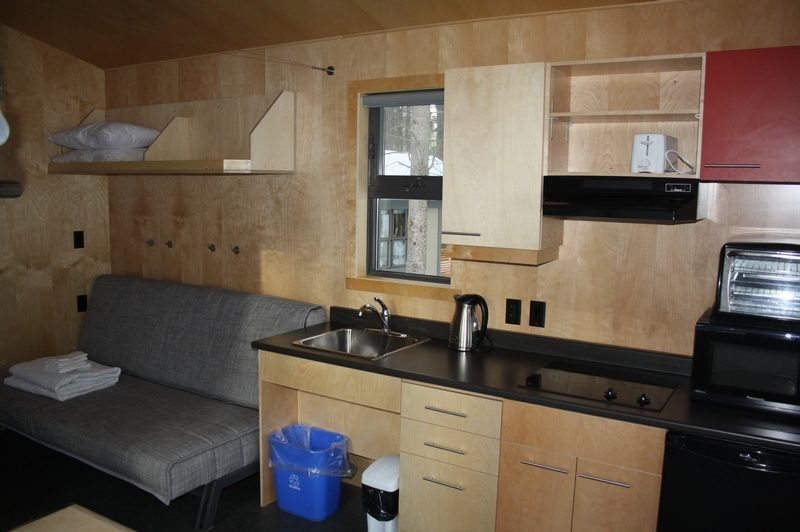 New on the park’s accommodation menu are its two accessible Compact cabins. Consisting of a single room, each can accommodate up to four people, making them perfect for couples and families. They’re also equipped with an adapted kitchen, bath, and toilet, and are accessible by vehicle year-round.